CBCT (or CAT scans): Patients are familiar with CAT Scans or CT Scans used in medicine to examine and diagnose conditions deep within the body, but this same computer-aided technology is available to dental patients for a complete analysis of the jaws, temporomandibular joints (TMJ’s), sinuses and the soft tissues associated with the mouth. 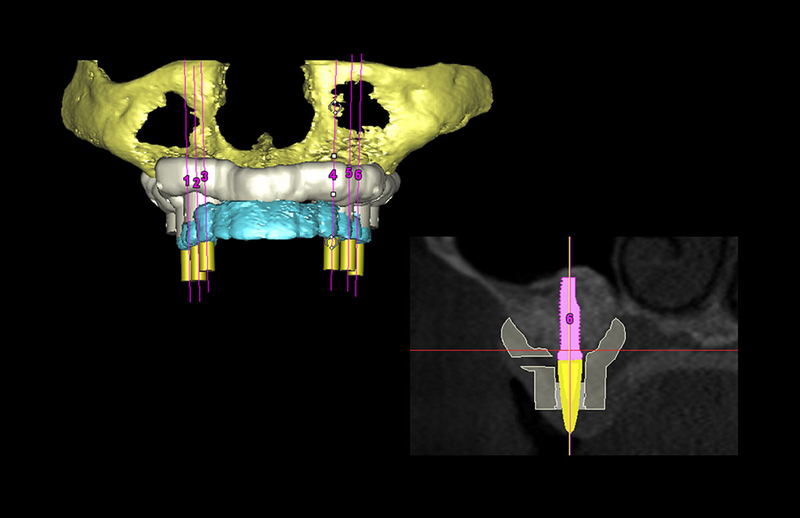 CBCT is an advanced dental x-ray that shows the prosthodontist a large area of the patients head and neck areas in three dimensions. A Dental CAT Scan is used to analyze a person’s health or disease of their teeth, supporting bones, joints and implants. These CAT Scans have been very helpful in the correct placement of dental implants by allowing the prosthodontist to see and measure in three dimensions the hard and soft tissue of the jaws. The advanced radiography of CAT scans causes some concern about radiation exposure, but compared to hospital CAT scans of the head and neck, CBCT/Dental CAT Scans utilize 1/30th the radiation exposure and provide equal results. Most surgeons we work with have scanning technology in their offices. 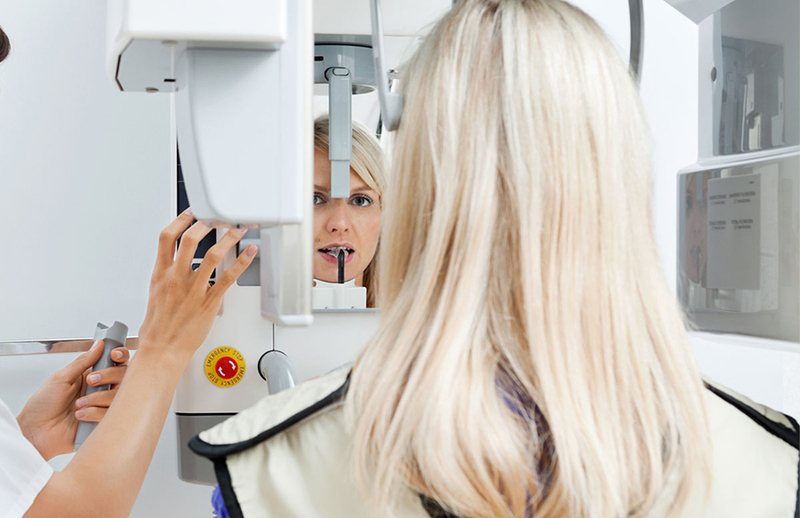 A CBCT scan will typically be needed for procedures like dental implants, so bone levels can be evaluated. 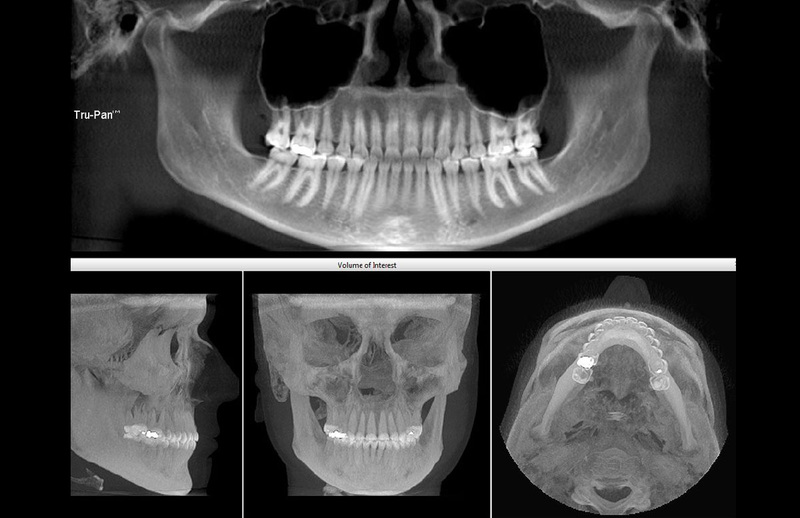 CBCT scans are also useful in evaluating the temporomandibular joints (TMJ’s) for those seeking TMJ treatment, and can show the sinuses and soft tissues associated with the mouth. Taking the scan itself is a very quick process, typically done by stepping into a face-level scanning device. You may be given a lead smock to wear as required to minimize any risk of radiation exposure. 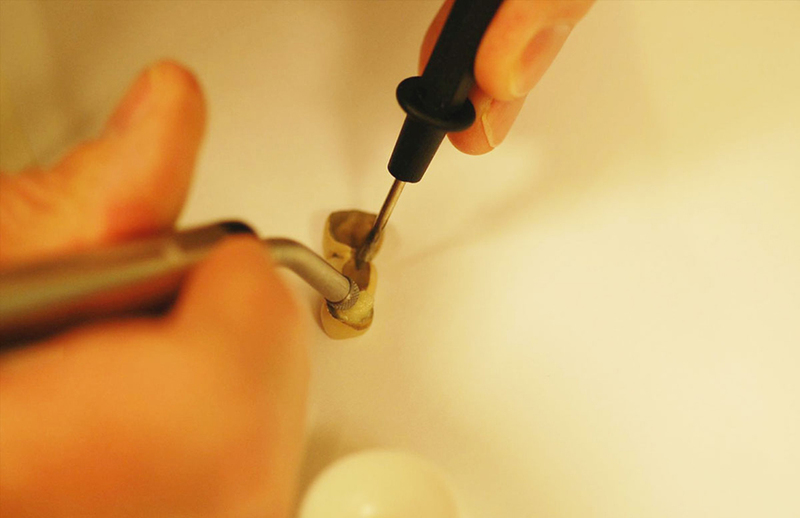 On-site Dental Lab We have an on-site state of the art dental lab that we use for most cases. Occasionally we will use other boutique labs for specialized services. 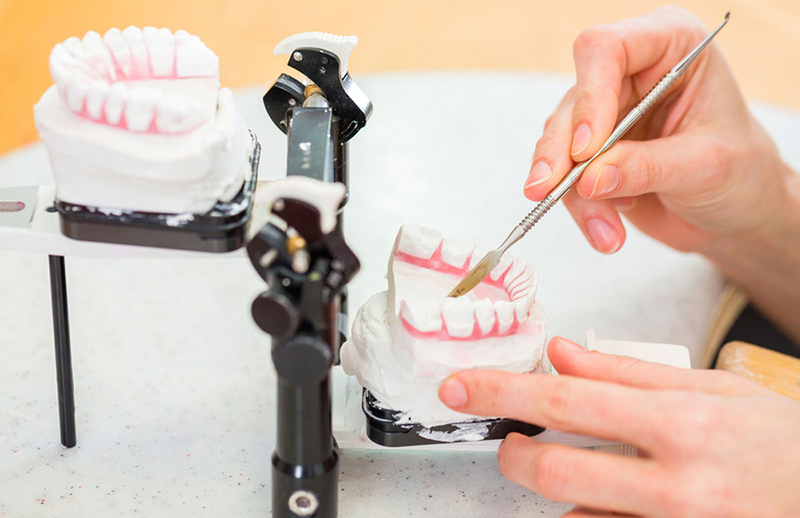 As a prosthodontist, Dr. Eskow understands all aspects of dental laboratories, and will choose the technician who will be best for your specific needs. We spend more for the highest caliber work, and we do not send to discount labs. We spend more for the highest caliber work, and we do not send to discount labs. 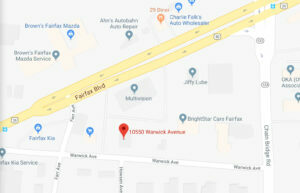 Want to learn more about CBCT or lab services?